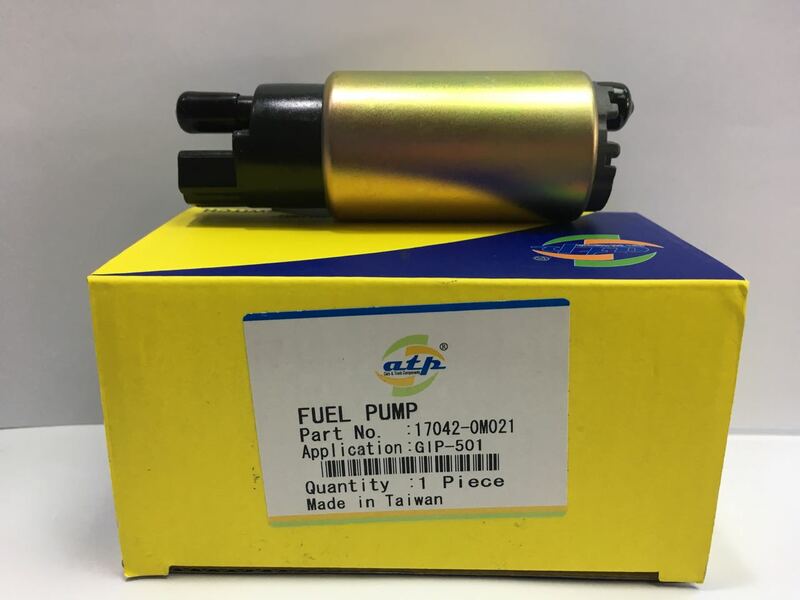 Auto Diesel Parts Group Dubai (ADP Group) has been one of the leading auto spare parts dealers in Dubai for the past 2 decades, supplying products for all types of Japanese light and heavy vehicles to more than 2000 customers across the world. 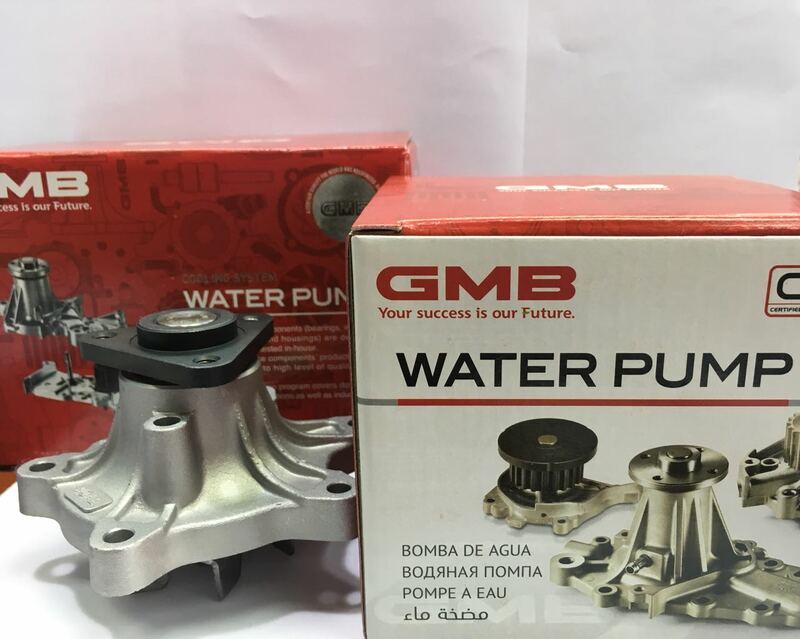 We have 15-20 Japanese suppliers including internationally known high quality product manufacturers like AISIN SEIKI - NKK Clutches, P.T EDICO - ND piston & liners, CADA Industrial Co. – CADA Gaskets, KONISHI SEISAKUSHO - SUPER king pin kit etc and other suppliers like TOYO Trading, TMY Corporation, SANWA DYNAMIC, UNION MOTORS, CHICAGO PRODUCTS etc. Copyright © 2011 ADP GROUP OF COMPANIES.